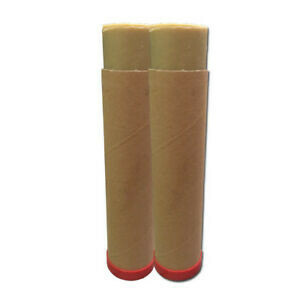 Lubricant Wax Stick 350gm. Extends saw blade life by keeping blade cool at cutting points. Low melting point solid lubricant for direct application to metal cutting tools, including saw blades and drills. Packed in a convenient push up plain tubular dispenser. Unlike flood and spray coolant systems, ADDIWAX does not splash or require extraction.